Running is a sport that can cause a lot of injuries. Some are minor and others can permanently put the brakes on your running career. 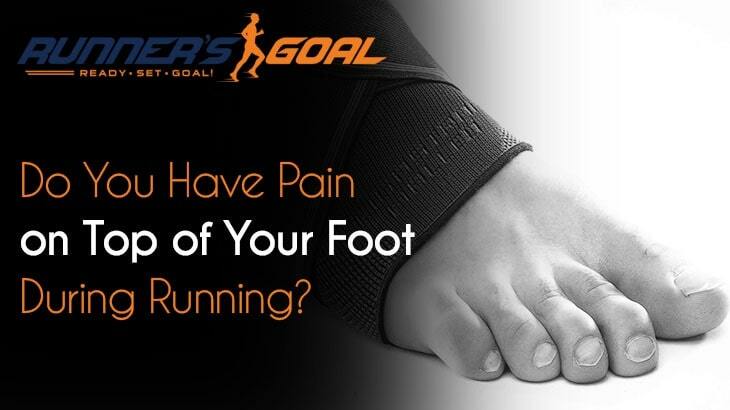 So when you feel pain on top of your foot after running, you wonder if it will go away or if it will become a bigger problem. Here’s everything you need to know about this particular pain and what it means. While the discomfort you are experiencing is real, pain on top of your foot after running isn’t what’s considered a true injury -- think of it as more of a nuisance. The bottom line is that it won’t cause you to have to halt your daily runs, and it won’t make you take a costly trip to see the doctor. What this pain usually signifies is inflammation of the tendons that are located at the top of the foot. If you really want to sound scientific when you’re explaining it to your running buddies -- the actual name of your condition is extensor tendonitis. We hate to break this to you, but if you want someone to blame for this pain, you’ll have to look in the mirror. Many times, extensor tendonitis is caused by runners lacing their shoes too tight. When you tighten your shoelaces too much, it becomes a big problem, especially if you bump up your mileage or increase the number of days you run each week. The pain can also begin if you start doing more uphill runs. Another cause of extensor tendonitis is poorly fitting running shoes. To make sure your running shoes fit properly, you should have your feet professionally sized. Make sure to add half a size or a full size to your true size. Running shoes shouldn’t feel like clown shoes, but they need to be big enough to allow for the swelling that can occur in your feet while running. The first thing you should do to get rid of the pain on top of your foot is to take a few days off of running, depending on the severity of your pain. That will give the inflammation a little time to calm down. In the meantime, you should ice the top of your foot and consider using a nonsteroidal anti-inflammatory drug like Advil to help with the pain and inflammation. You can also gently massage the area and do some stretches to help with tightness and prevent more irritation in the future. When you do go back to running, run shorter distances, avoid hills for the first few days, and try not to turn into The Incredible Hulk when you’re tying your shoes. Keep them looser than you normally would and see what happens. 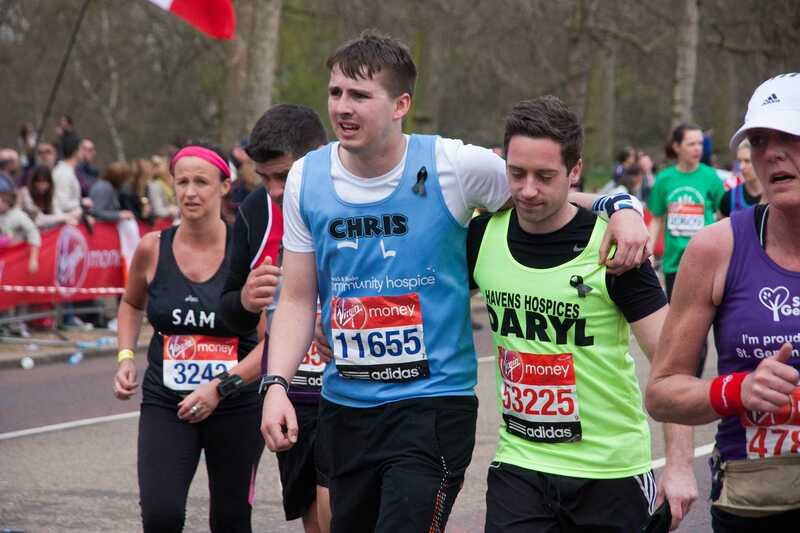 Injuries and pain are one of the most irritating things about being a runner. But just remember, in the grand scheme of things, pain on top of your foot is one of the lesser evils running can dish out. So, just chalk this one up to a lack of knowledge, and implement all the new things you’ve learned here on your future runs. Soon your feet will feel as good as new.